It’s safe to say that the battlespace warfighters are fighting in today has evolved dramatically in the past years with added complexities and domains. 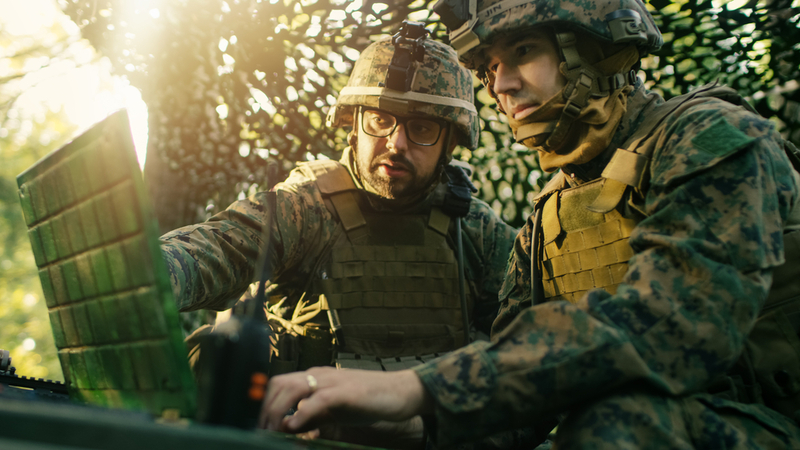 With adversaries utilizing more sophisticated tactics than years past, the battlespace has become more contested than ever and is driving the Department of Defense (DoD) to adopt new technologies that increase warfighter readiness, especially with regards to communications and navigation. Recently at AUSA 2018, we caught up with Troy Brunk, VP and General Manager of Communication, Navigation, and Electronic Warfare for Rockwell Collins to get his take on the transformation of the battlefield. Brunk touched on overarching trends in the defense space and how partnerships between the military and industry leaders are preparing the warfighter for anything they might encounter in-theater. He goes on to explain how tools like SDRs allow for more agility in-theater by minimizing the resources and time needed to keep warfighters connected with the right communication technology necessary for mission readiness. He also elaborates on advancements in navigation technology that provide the more holistic, accurate positioning information for warfighters.